The Alexandra Rug designed by Sandra Figuerola is inspired by Moroccan traditions, with its colourful design approach that exudes warmth and comfort, where all pieces come together around a central focus: the carpet. This rug is made using craft techniques and woven over a loom with knots and embroidery which lend it a great variety of textures. 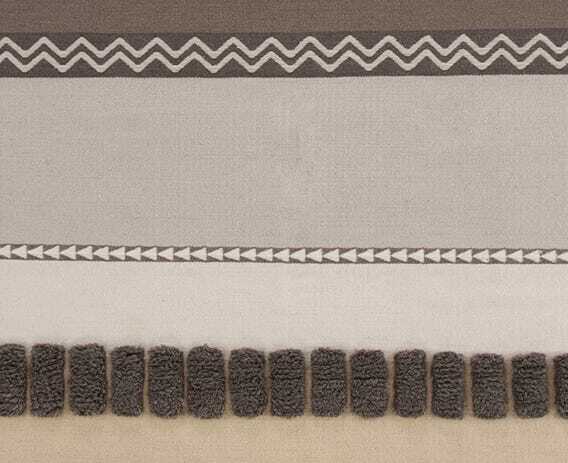 Manufactured from virgin wool this collection stands out for its design and geometric motifs.